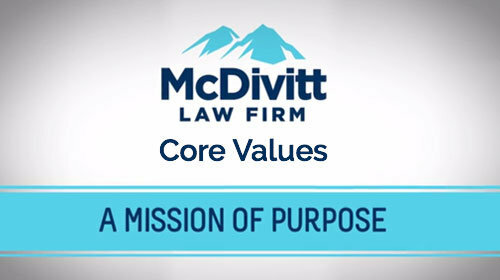 David McDivitt: When you hire us, it is not going to cost you any money out of your own pocket. The only way that our firm ever gets paid is if we get a recovery for our clients. 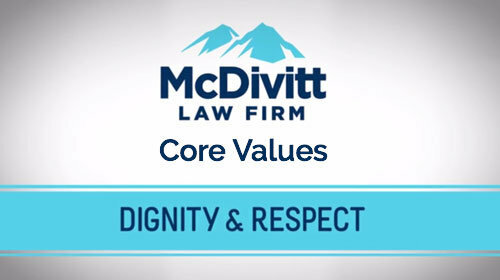 Michael McDivitt: We will represent everybody that we do represent on the basis that when we get a recovery for you, we will get paid then and only then. And when we get paid, we will get a percentage of the recovery. 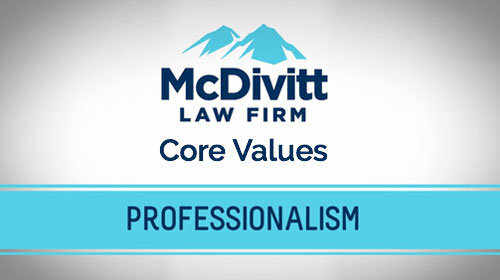 David McDivitt: A lot of clients who get hurt and they don’t have the money to hire a lawyer on their own, to go out and pay a lawyer 3-, $400 an hour to do legal work for them where there’s no guarantee of an outcome, our fee structure is only based on a contingency fee. We don’t bill by the hour. We don’t have a system in place to invoice our clients. Michael McDivitt: If at the end of the case we’re not able to get money, they don’t owe us for all of those hours that we’ve put into it. For all of those hours that the attorneys put into it, that the case manager, the paralegal, and all the staff have put into it. 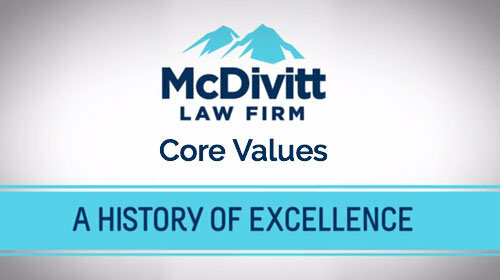 David McDivitt: And that incentivizes our firm to go out and try to obtain the largest outcome possible because our fees are a percentage of it. Our incentive is to get the biggest recovery possible for our clients. And if we don’t get a recovery, if we don’t get an outcome for our clients, we don’t get paid. Michael McDivitt: They get first-rate, high-quality representation because we feel we can make enough money for them that we’re going to get paid and compensate us for our time and effort. It’s the contingency fee basis. Without it, we don’t have meaningful access to the civil justice system. 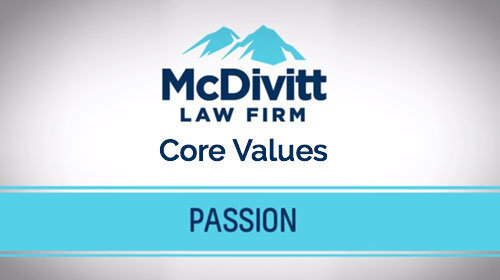 David McDivitt: Some people say that they like to handle the case on their own and not bring the lawyer in, not hire a lawyer. And there’s an analogy to it which says you can have 100 percent of a grape, for example, or you can have two-thirds of a watermelon. And the two-thirds of the watermelon is a whole heck of a lot more than 100 percent of a grape. 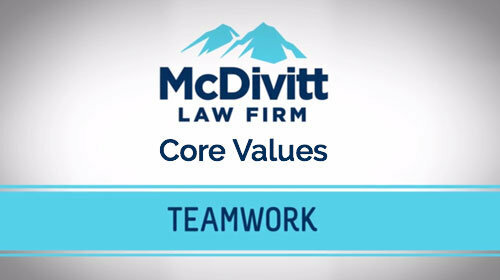 Michael McDivitt: We will go with you into battle, we will charge into battle with you, and when we win, we get a percentage of what we get. The more we get for you, the more we get paid. And I’m willing to say, if we don’t get money for you, you owe us absolutely nothing. David McDivitt: We have the tools, the resources, the history, the track record, that speaks to our ability to successfully recover money for our clients.